Hardware upgrade:Using the 2nd gerneration of XMOS USB audio solution XCore200 Xu208.DAC chip using ES9028Q2M. Upgrade for sampling rate:upgrade from 384kHz DSD128 to 768kHz DSD512.Driver is exclusively customized and support native DSD,which is very advanced in audio range. 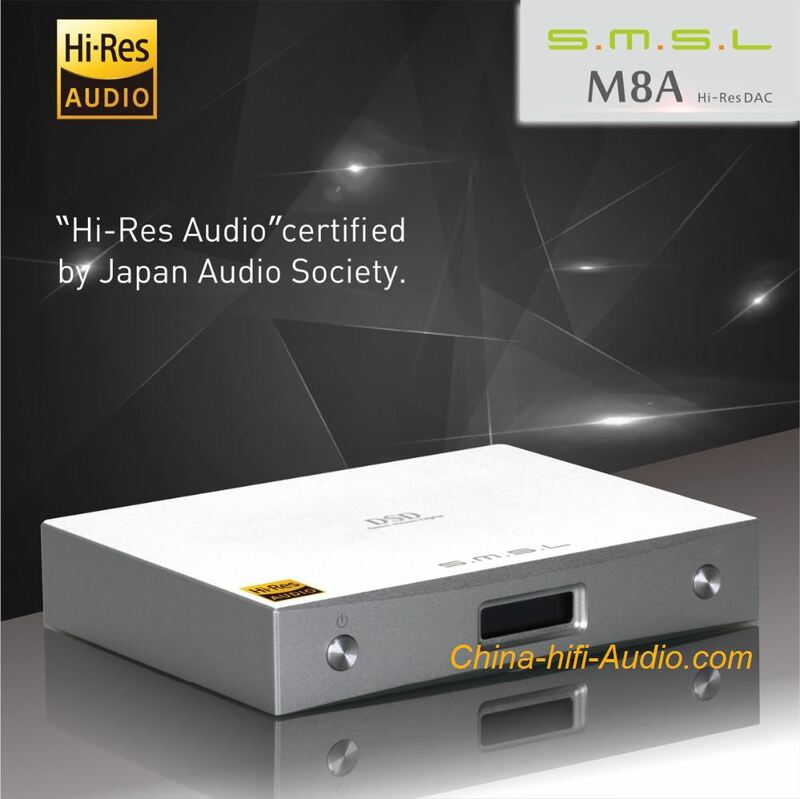 It uses the 2nd generation of XMOS USB audio solution XCore200 Xu208 and uses ES9028Q2M as DAC chip from ESS company, SNR reach up to 129db,THD is -120dB. Mostly using audiophile resistor and capacitor specialized for audio products. High Precision CNC aluminum housing, automatic-memory settalble,100V-240V universal voltage.